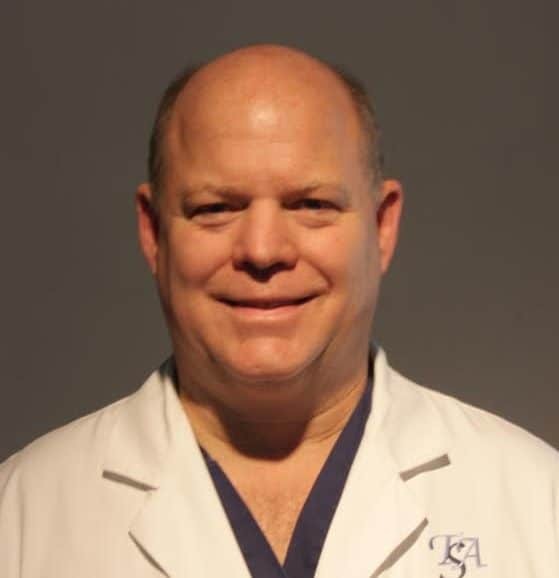 This story on Dr. William “Skip” Pridgen’s IMC-1 fibromyalgia drug combination was first published on NationalPainReport.com and is being reprinted here with permission from the editor. Is IMC-1 the next big thing? Soo happy to run across dr William pridgen work . Had not heard the herpes theory until now .he is so onto something. Having had the virus 35 years . The symthems started coming on at least 20 yrs ago. 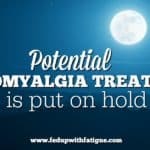 I was diagnosed with fibro. Years ago .. lots of different drugs nothing works for very long. Chronic pain for years now . My symthems would wean off or Change to a different part of my body When the pain returned it got more severe . The herpes connection was a thought of mine also. Go , dr. Pridgen I truly believe you have the answer. I approached two different doctors in the past 18 months, sharing that I believe my fibro/cf is linked to a viral thing in my spinal cord. 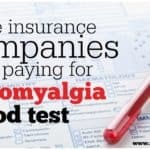 I can feel the pain radiate from there—and I’ve had fibro since I had shingles in 2006. I’ve continued to have shingle pain and problems since, and when I take an antiviral like Valtrex, everything gets better in terms of pain…enough that I can function better. Valtrex does not help with mental clarity and the fibro fog is brutal, especially as I’m a writer and need my words. 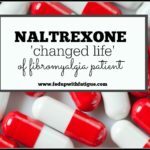 I have been taking does of Valtrex for fibro pain when I can get a new Rx and it makes a huge difference. Hi Jane, I do hear accounts like yours periodically (i.e. 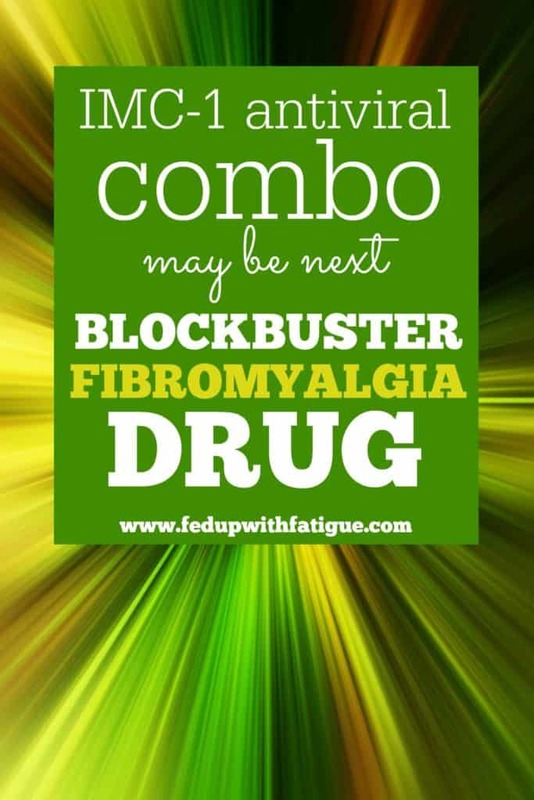 improving w/ antivirals) and suspect Dr. Pridgen’s theory may be correct for some of us with fibro. So interesting to see this! I had chicken pox more than once as a child even though I had the immunization, and I had bell’s palsy as an adult and get cold sores. I never have fevers but I always feel like my body is fighting something, and wonder if it’s more than just Fibromyalgia. I do have IBS too. I might want to try the trial. I am actually signed up for this study! I cannot wait for it to start, even if I get a placebo, I don’t care! If they find that this works then it means myself, and others like me, will finally have answers and relief! How do you sign up? I’ve just begun taking L-Naltrexone, which is to balance my immune system . Also, cold sores are a big issue for me. I can’t eat oranges, tomatoes, grapefruit.. Very interesting study that the Doctor thinks is virus related. Years ago I had Bells Palsy which is also herpes/virus related as I understand. Now after reading this and thinking back on that painful time the facial pain felt very much like the body pain I experience now. Looking forward to more info. Sue, have you been properly tested for Lyme disease? Bell’s palsy is a common Lyme symptom. 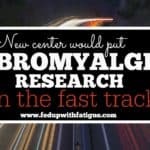 I was just recently diagnosed with Lyme and have learned that many w/ fibromyalgia have undiagnosed Lyme. Oh I can’t wait till this combo is “out”! I’m trying LDN now, doesn’t seem to be helping too much. Been on it a little over 2 months. Not much else out there that I haven’t tried. Some I WILL NOT take. Such as Lyrica or Cymbalta. Too many side effects. I’m sensitive to medication. This is interesting. I’ve been ill most of my life with ailments ranging from cold like symptoms to digestive issues to shingles. 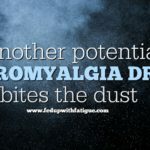 My mom has always believed that her fibromyalgia has somehow found it’s way from her to me years before being diagnosed with it. My physician who diagnosed me links it to my military training and the weapons I used, but I believe it’s a little of both. It’s great that his “accident” has led to this break through. I’ve also thought a latent virus could be triggered and cause the pain and fatigue. I had shingles and other than the intense pain at the site of the shingles outbreak I never felt better or had more energy than when I took the antiviral meds for shingles. After completing the antivirals I slowly became worse and worse and had to go to a rheumatologist and got a diagnosis of fibromyalgia and psoriatic arthritis. I’m also very interested in the phase III trial! Thanks so much for this information!! It’s definitely an interesting theory. I’m excited to see how the phase III trials go. Most Fibro patients don’t run fevers. I wonder if she had some form of CFS from Lyme dx. Interested in seeing what trails find. I have had Fibro for 15+ years-have never run a fever from it. I think you’re right … from my understanding, fevers are more common on the ME/CFS end of the spectrum. In any case, it’s exciting that we have another possible treatment on the way. I’ve wondered if it was a viral or bacterial infection that goes dormant until a physical trauma reactivates it. I thought perhaps it was Strep. But, the herpes family makes a lot of sense. I was tested for the chickenpox titre. My number was 10x the number needed to show you’re positive for the antibodies. The number I have is far higher than one would expect to see in a patient who either had a very bad case of chickenpox or who had received the vaccine. I had neither. Both my brothers had bad case each of chickenpox. I must’ve been exposed but, the GP feels I likely only had a couple of pock marks which were hidden in my scalp and that my symptoms mimicked a regular virus. I asked specialists and even the pharmacist who deals with the company which makes the shingles vaccine – no one can think of why my number would be so high no had any of them seen a number like mine. It sounds like it’s going to be a big trial w/ lots of locations, so hopefully there will one near you. I’ll stay on top of the story and let people know when recruiting starts. I know there will be a lot of interest to participate. I do think it’s an interesting theory. I didn’t put this in the story, but the researchers have done biopsies of the guts of fibro patients and almost all of them had herpes lesions. When you think about herpes, you think cold sore or genital. You don’t think gastrointestinal. It would explain why so many people w/ fibro have gastrointestinal issues. This could make a lot of sense, I was diagnosed with fibro, celiac disease & had my appendix removed with in months of each other. After a colonoscopy I was told that I have lymphocytic colitis which is only found through this procedure. I am on a strict gluten free diet but I have fibro pain everyday & night! I also have thyroid disease which is an autoimmune disease. I really believe they are all connected in someway. I’m hoping this new med will help, because nothing else works! Thank you Donna, for being such an advocate and being up on the latest for “us”!